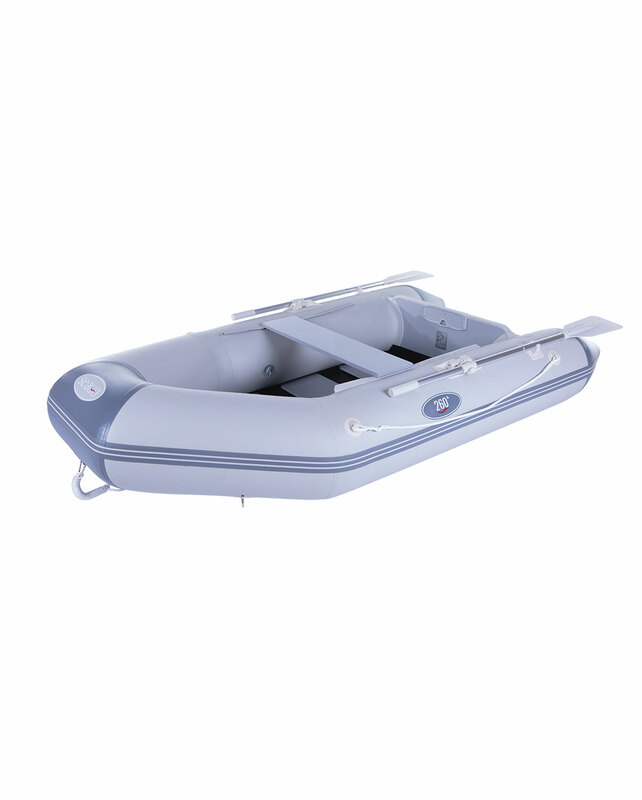 The 260-SL is a light weight tender with a wooden slatted ﬂoor sporting classic shape stern tube design. 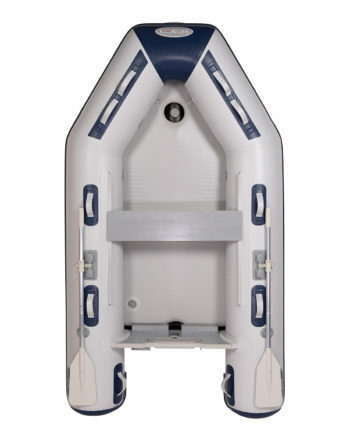 This light weight boat gives enough room for three people and up to a 7hp engine. 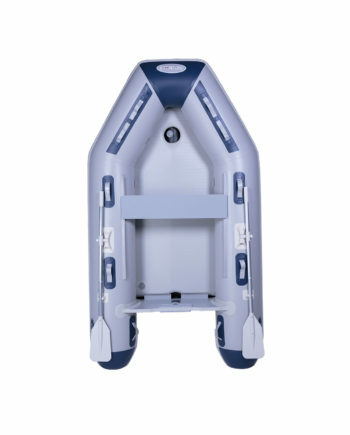 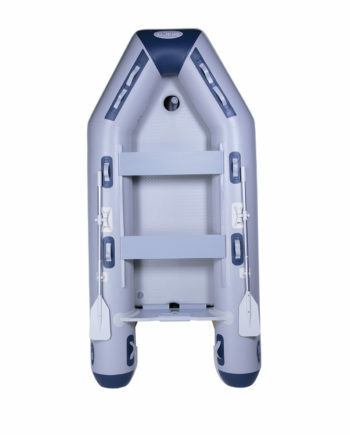 The new styling of a classic shaped tender is perfect for lighter use and compact enough to store easily. 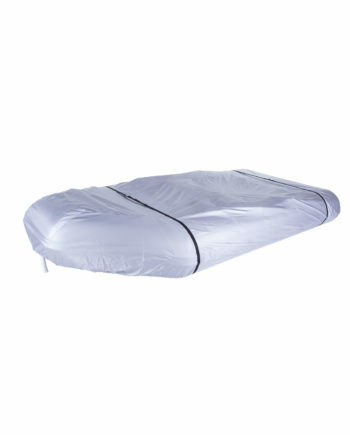 Made from 1100 Decitex 700g PVC giving strength while keeping the weight down. 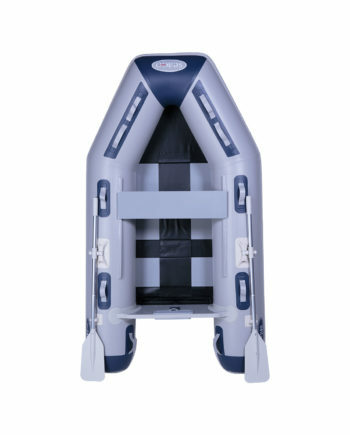 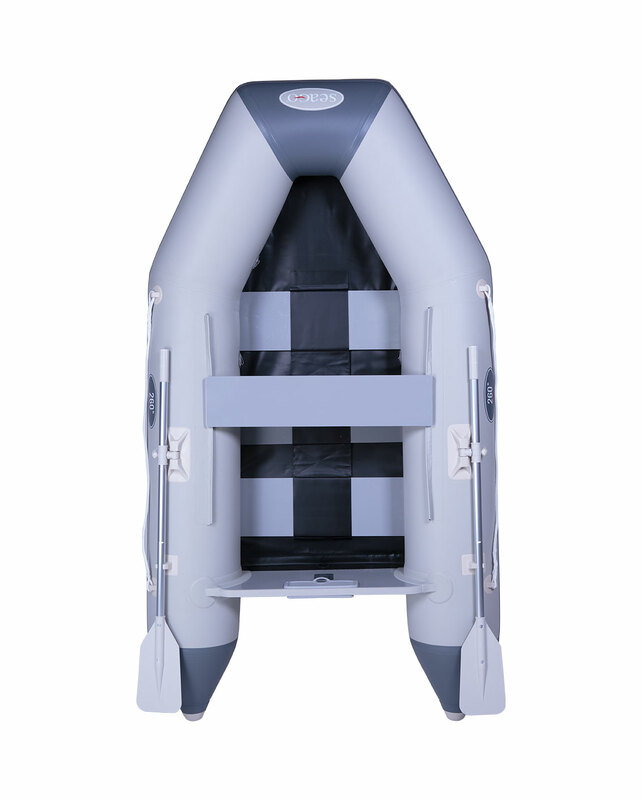 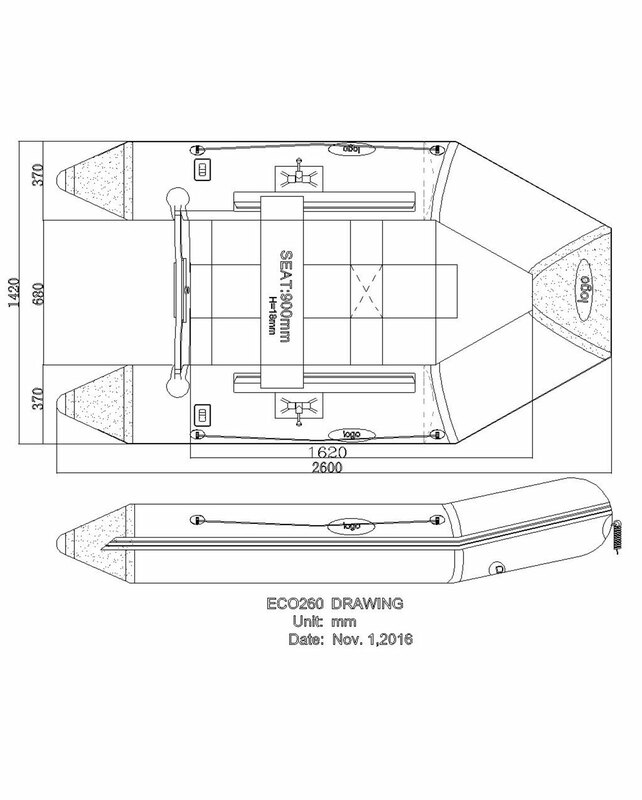 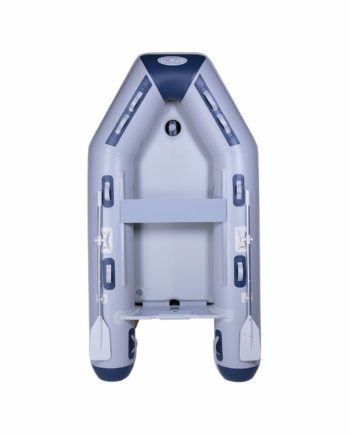 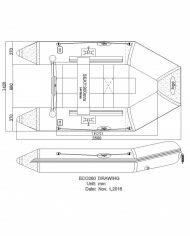 A fully featured 2.9m boat with inflatable floor and keel. Suitable for 4 persons.